Upgrading to a current system version is strongly recommended. As of March 1st, 2019 support and updates for Senomix Timesheets version 4.1 (and earlier) are longer provided. We strongly recommend you upgrade your Senomix system to ensure compatibility with modern operating systems. Senomix Timesheets v4.1 is over seven years old. Version 2.82 is over eleven years old. Version 2.61 is clocking in at over thirteen years. Version 2.41 is right out of the park at over fifteen years of age. There have been huge improvements in computing technology over that time (iPhones and iPads were sci-fi) and many improvements made to Senomix Timesheets to better match the capabilities of that new technology. The Senomix versions which are now reaching end of life for support were built in a time when Windows XP and Mac OS X 10.4 were the most popular computer operating systems for businesses, and both of those operating systems are no longer supported by Microsoft or Apple (Windows XP support ended in 2014, and Apple ceased supporting OS X 10.4 way back in 2011). 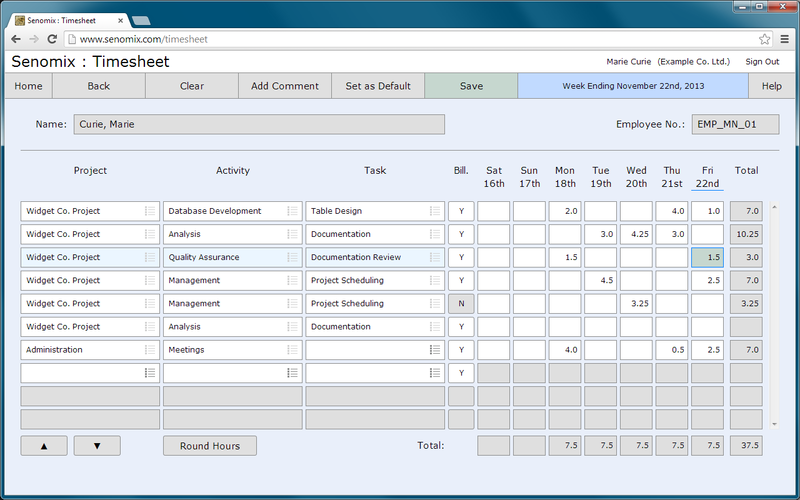 Reflecting that reality, it's time to retire the older versions of Senomix Timesheets as well. First off, we're not going anywhere. Senomix Timesheets has been an integral part of office billing and project management since 2003, and we want to make sure you receive the best possible fit for the needs of your business over the coming decades as well. The current Senomix apps are ready for use with the latest Windows and Mac OS X versions and can also be used with your iPhone, iPad and Android mobile devices. After upgrading your office, those apps would be immediately available for use by your staff. Have you seen the latest Senomix apps? Although we can't stop you from using your older Senomix Timesheets version, if you are using your v4.1 (or older) programs on Windows 7/8/10 or Mac OS X 10.12/13/14, you're using technology which did not exist when your version of Senomix Timesheets was created. Your programs might be working correctly for now, but 'might be working correctly' are never words which should be linked with billing and project management data. If Senomix Timesheets is a part of your office management and billing systems, we strongly recommend you consider upgrading your software to match the capabilities of your new computers. If you choose to use your older Senomix Timesheets version on the latest computer operating systems, we cannot guarantee that your system will operate reliably or that your data will remain error-free. No further technical support will be provided for Senomix versions after the support end of life date. We provide a direct upgrade path for your current Senomix Timesheets installation. All of your system data will remain in place when upgrading. You can upgrade your self-installed Senomix Timesheets system to the latest version by purchasing an annual self-installed license. The annual cost of a self-installed Senomix license is the same as that for a hosted Senomix plan (less than $10 per-employee per-month) and includes priority support, along with all system upgrades. 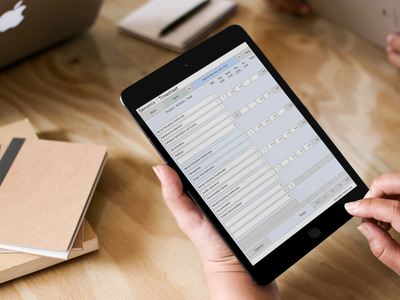 With modernized system screens, interactive charts, advanced reporting, expense tracking, project estimates, in-app help and more, the time saved by your office with time entry and report creation alone will more than cover the cost of upgrading to a new system. We also offer a hosted version of Senomix Time and Expense Tracking which operates in the internet cloud. A hosted Senomix plan handles all server and client application management for you under a single monthly fee (less than $10 per-employee per-month). Monthly Senomix plans include all upgrades and support, and moving your office to a cloud-hosted system would immediately upgrade your office to the latest Senomix version at no cost. Upon upgrading, we would also provide your office with the first month of Senomix plan service at no charge. You could move your office to a Senomix plan today and leave all of the data migration, upgrades, system backups, and other technical issues to us. Whether you are looking to move your office to a Senomix plan in the cloud or will be remaining with a self-installed system upgraded to the latest version, we will be happy to help you with your choice. Please feel free to contact us at support@senomix.com for a quote on upgrading, moving to a hosted plan, or with any other questions you might have. Curious about what the latest Senomix Timesheets versions have to offer for your business? Using an older self-installed version of Senomix Timesheets?